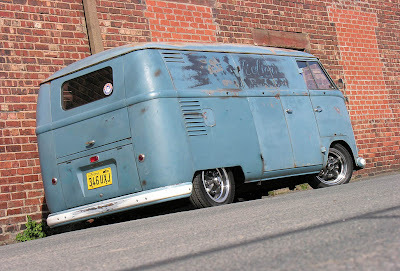 The Sechs volt Garage Blog: 56 panelvan SOLD! I MAKE AN LINK ON MY BLOG! I say the same thing! This looks like, much work! Very Very nice your BLOG! Its very cool that in the Norway there is beetle loved! im from Brazil and i added your BLOG in my BLOG! Come in to visit my BLOG and enjoy!